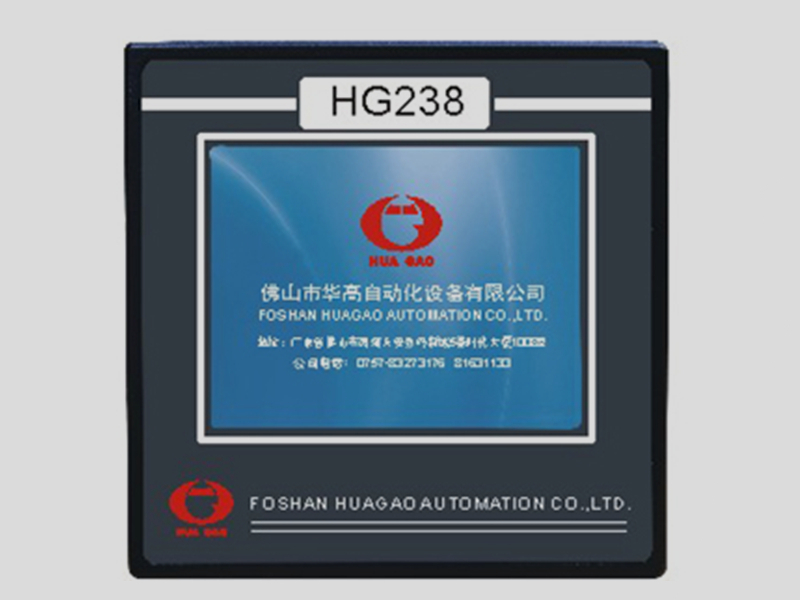 HG238 dyeing machine control computer is the latest featured product, which adopts 3.5” high-quality imported touch color screen display, and it is compact, easy to operate, powerful, so it is the best choice for upgrading of old small prototypes for enterprises. HG-238 dyeing machine control computer is the latest featured product, which adopts 3.5” high-quality imported touch color screen display, and it is compact, easy to operate, powerful, so it is the best choice for upgrading of old sample dyeing machine for enterprises. Storage: It has a larger storage space, which can store 100 different processes, each process contains a program with 100 steps and it can record more than 10 temperature curves.